Share a happy birthday wish to make them smile. 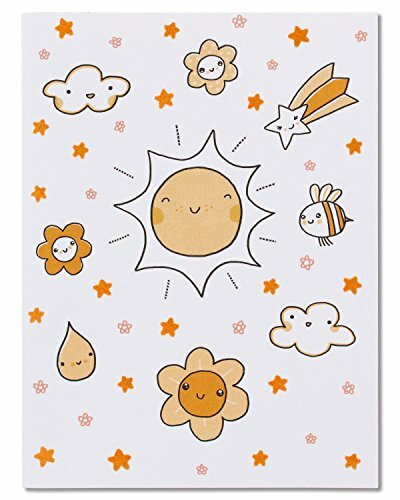 This super-cute birthday greeting card by just Wink features adorable characters and graphics embellished with soft, fuzzy flocking. It’s the perfect card for someone who makes the world a cuter place.